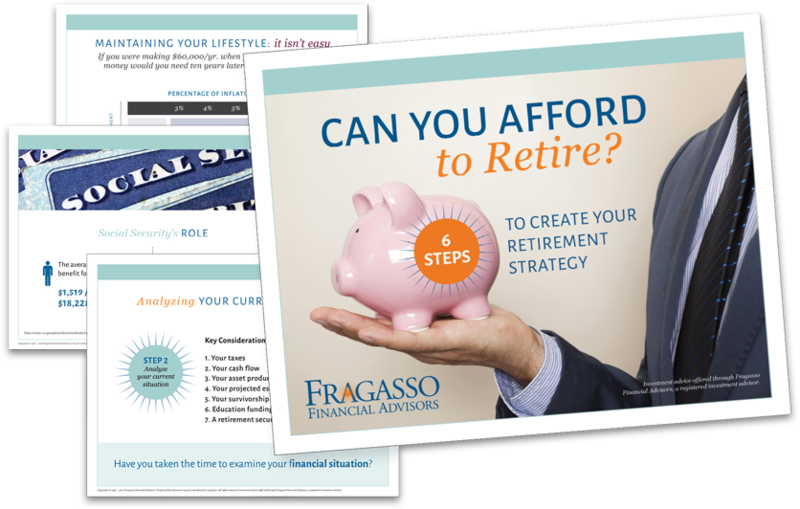 Our magazine, The Advisor, offers financial industry insights from the Fragasso team! Fragasso Financial Advisors has earned many awards owing to the hard work, devotion and technical expertise of our professionals. Fragasso’s codified client experience consists of very specific, proven steps that uncover and analyze your unique needs. Here is some perspective on recent turmoil in the markets from Robert Fragasso, CEO of Fragasso Financial Advisors. Let Fragasso help by providing the missing piece of your fringe benefit program. Fragasso Financial Advisors is a fee-based investment management and financial planning firm located in Downtown Pittsburgh, PA. Your financial success is the very reason that we are here. And making your experience personal means that we take the time to understand your unique circumstances, responsibilities and risk tolerance. Once we do, we can craft a personal investment strategy that helps you work towards your ultimate goal of financial success. You are in charge of managing your company’s retirement plan so it’s critical that you enlist the right partner. 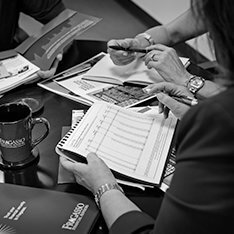 At Fragasso Financial Advisors, we can add extraordinary value for the trustees of your retirement plans by working with you as a team member. 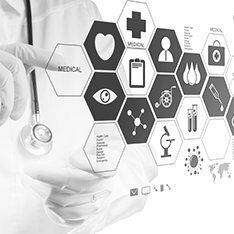 In return, you receive the confidence that accompanies quality plan management, monitoring and uncompromised professionalism. Barron’s ranks Fragasso Financial Advisor’s founder, chairman and CEO Robert Fragasso as a top advisor on its 2018 list of America’s Top 1,200 Financial Advisors. The Barron’s rankings are based on assets under management, revenue produced for the firm, regulatory record, quality of the practice and philanthropic work. This is the eighth consecutive year Fragasso has been named to the Barron’s top 1,200 list. As a board member or senior staffer with a nonprofit, do you understand your legal fiduciary obligations? With a limited IPS and uncertainty about their liability coverage, this nonprofit client was left vulnerable. 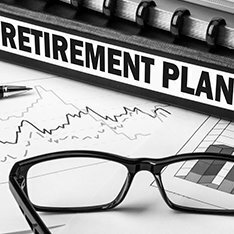 As a retirement plan sponsor, working with a low-cost provider can seem like a convenient option to managing a plan. But could you be missing out on some key tax savings or opportunities that are better for you and your employees in the long run? Imagine the person you trust to manage your money loses tens of thousands of your dollars to make commission. Investors often misunderstand or are simply unaware of the differences between brokers and financial advisors.